Fausto wears all clothes BOSS. Fausto Sylvester shows a natural affinity for modeling as the fresh face charms in a new exclusive. The Viva Models Berlin newcomer shows off his best angles for the lens of photographer Dennis Weber. Working with grooming artist Shanna Strauss, Weber photographs and styles the story. At the heart of the outing is a phenomenal selection of clothes from BOSS. 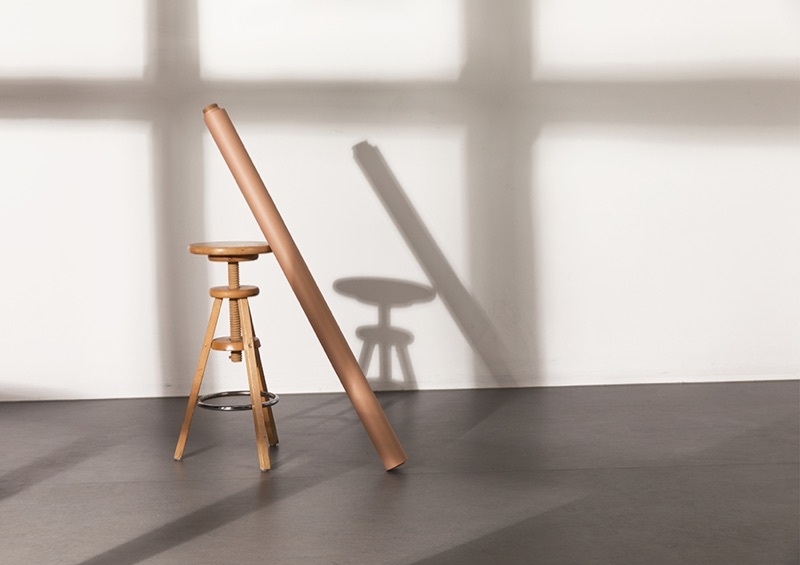 Weber focuses on the rose-hued clothes of the German brand. 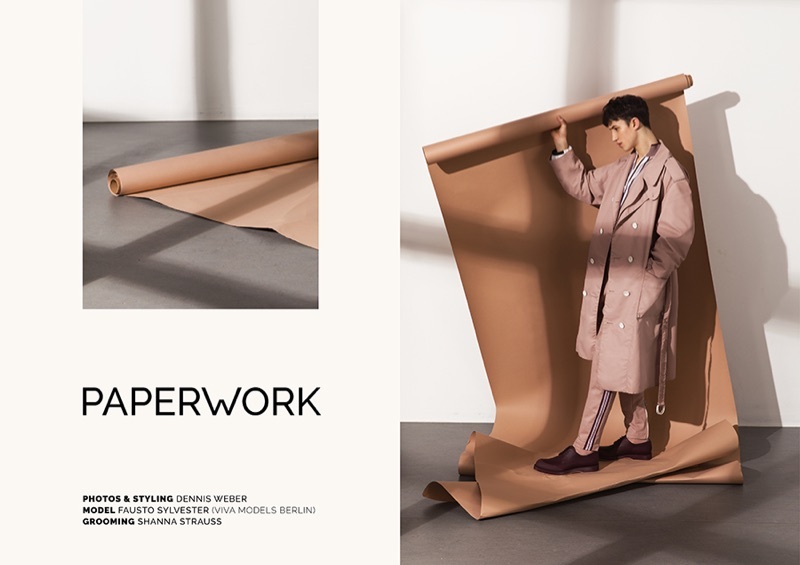 Chic spring-summer 2019 looks come together with elegant coats, jackets, trousers, and more. A cool vision, Fausto wears a suede coat, camp-collar shirt, and sunglasses by BOSS. 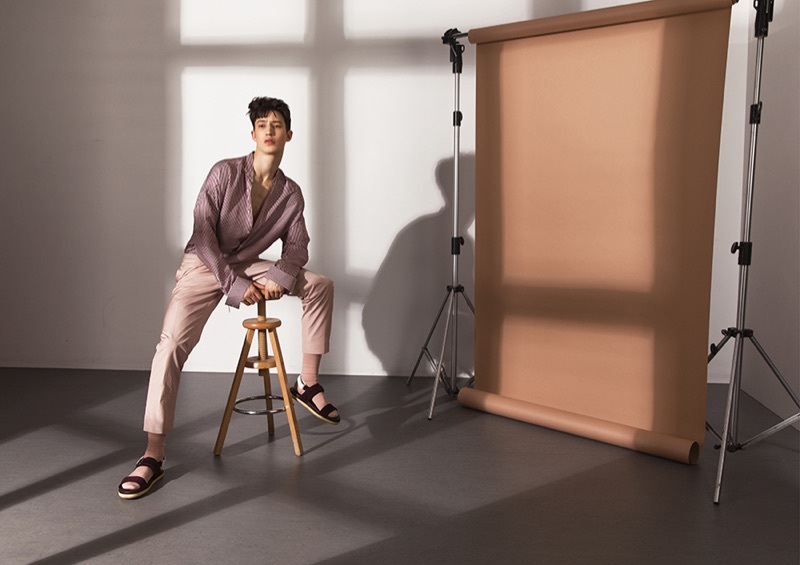 Donning rose-colored fashions, Fausto sports looks from BOSS' spring-summer 2019 collection. 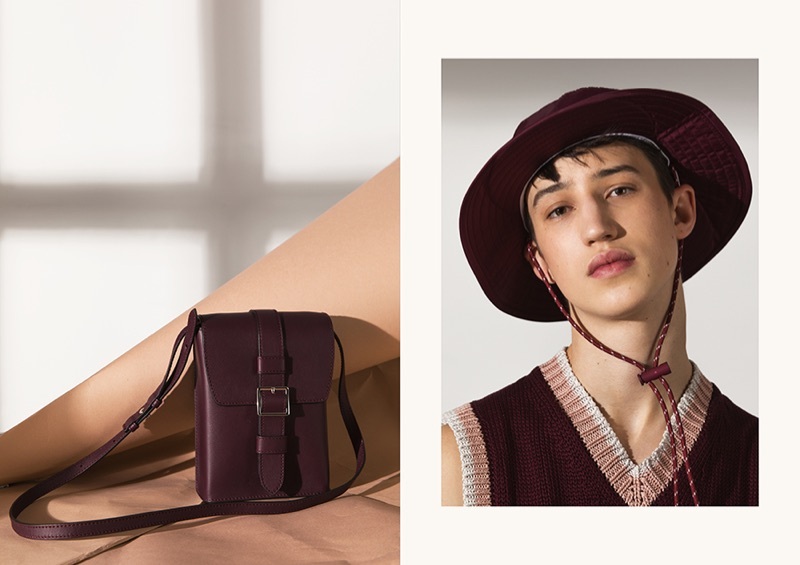 Exuding a boyish charm, Fausto wears all clothes and accessories by German brand BOSS. Pictured right, Fausto models a sweater vest and bucket hat by BOSS. Sitting for a photo, Fausto dons a chic BOSS look. 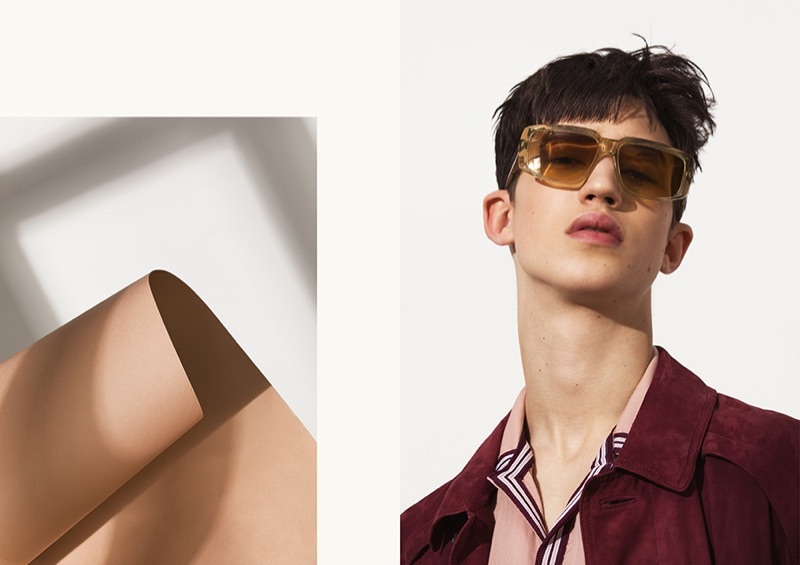 Fresh face Fausto Sylvester wears covetable spring-summer 2019 fashions from BOSS.